Posted in: Asia, Cricket, Sri Lanka. Great opportunity to enjoy the excitement of international worldclass cricket in equally atmospheric surroundings! No concern that ‘rain will stop play’ as Sri Lanka’s climate lends itself to fine weather at this time of year, as well as great food and a colourful local energy and enthusiasm for their favourite game! 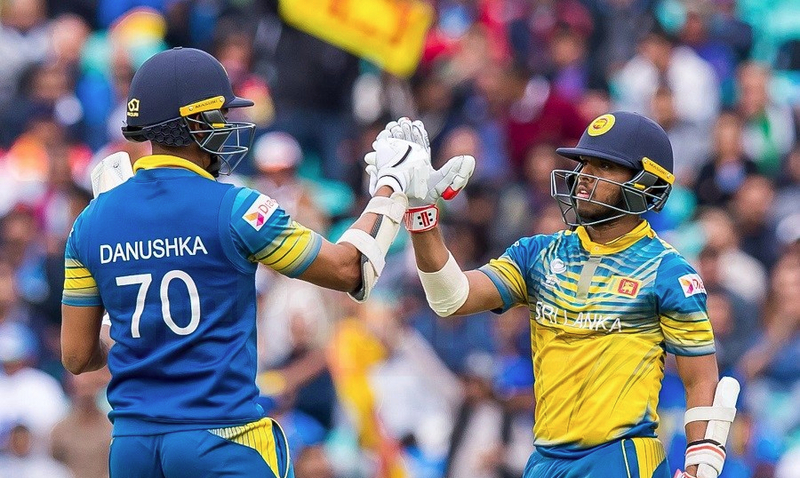 The package includes the accomodation at the 4 star Ramada hotel on B+B basis, daily transfers to and from the Sinhalese CC ground, entrance into the ground (VIP seating/specific grandstand access is not included and will have to be paid for locally), services of the ground agent representative. –	06 nights/07days Accommodation in a SGL/DBL room in above stated hotels. private Car/Micro/Van/Coach accompanied with an English speaking Driver. –	Entrance ticket cost for Test Cricket Match for 05 days.